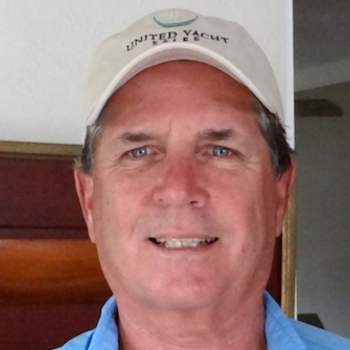 Steve Pentz has been an avid boater all his life and has a general and broad marine background. As is true of many yacht brokers, Steve has an aptitude and interest in helping people while putting his knowledge to good use. Steve’s philosophy is that a broker should use every tool he has at his disposal to educate his client completely about current market conditions. The sale will take care of itself when a client has all the information he needs. 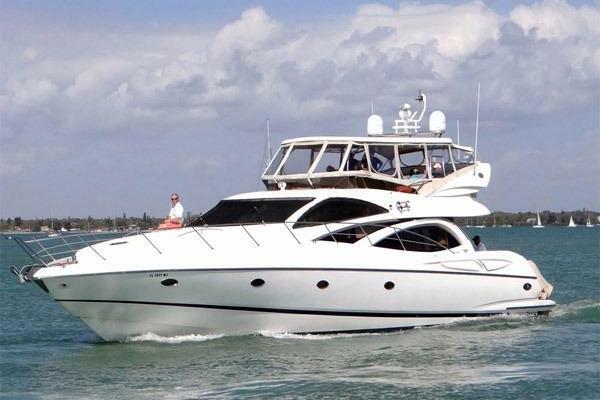 Steve joined United Yacht Sales because of the high level of service he can bring to his clients as a result of this affiliation. The firm advertises heavily in national media and on the internet, providing sellers unsurpassed levels of quality marketing. 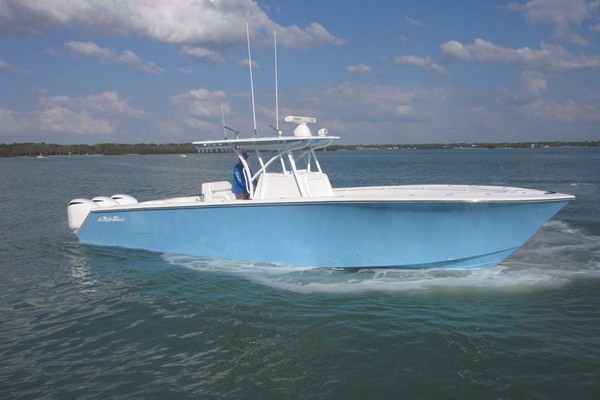 The firm and all of its brokers are also members of every marine database in the industry. 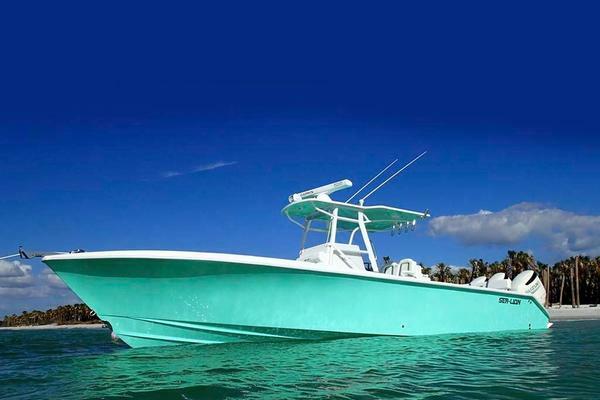 Combining Steves experience and commitment to the client’s best interest, with the marketing power of United Yacht Sales, and you have one of the most effective brokers in the country.